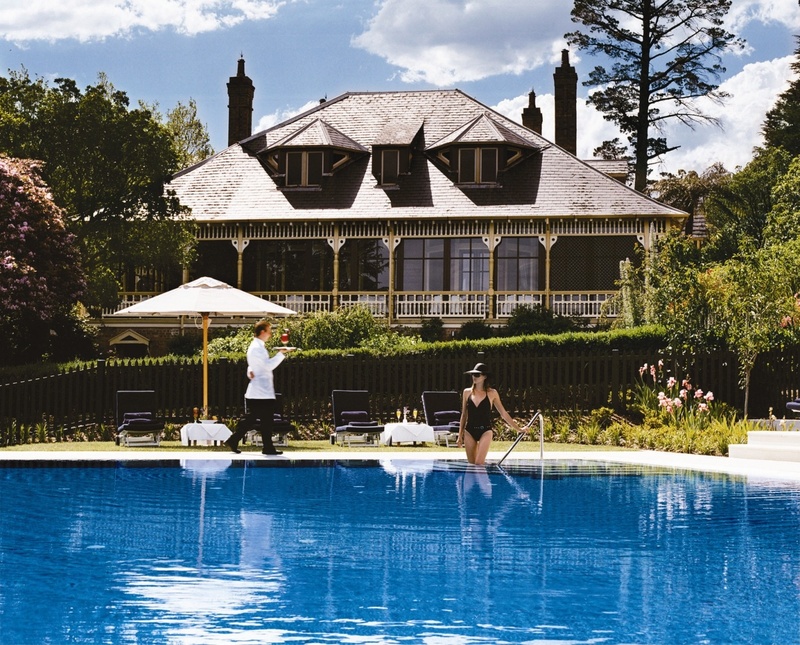 Located in the Blue Mountains – a UNESCO World Heritage Site - this hotel captures the harmony of this beautiful environment while remaining a mere 90 minute drive from Sydney. 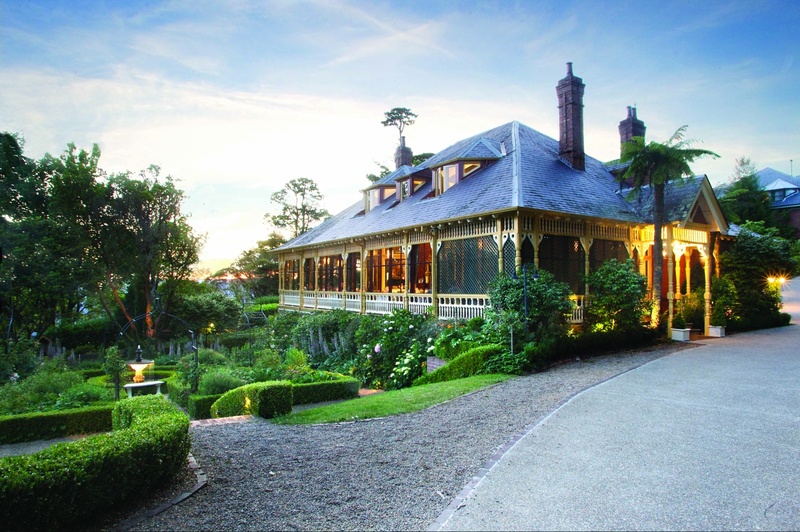 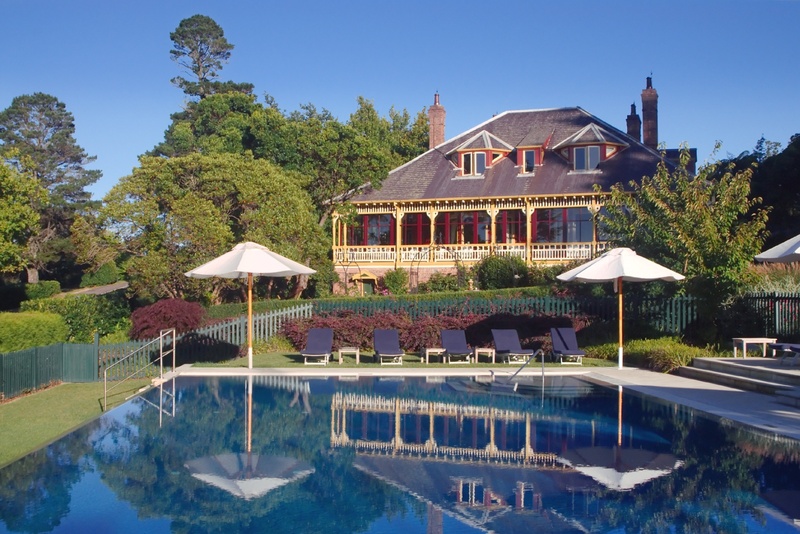 Set in a 1890s Victorian mansion, the historic details have been preserved on the parts of the property which once served as a country retreat for Sir Frederick Daily, the Chief Justice of New South Wales. 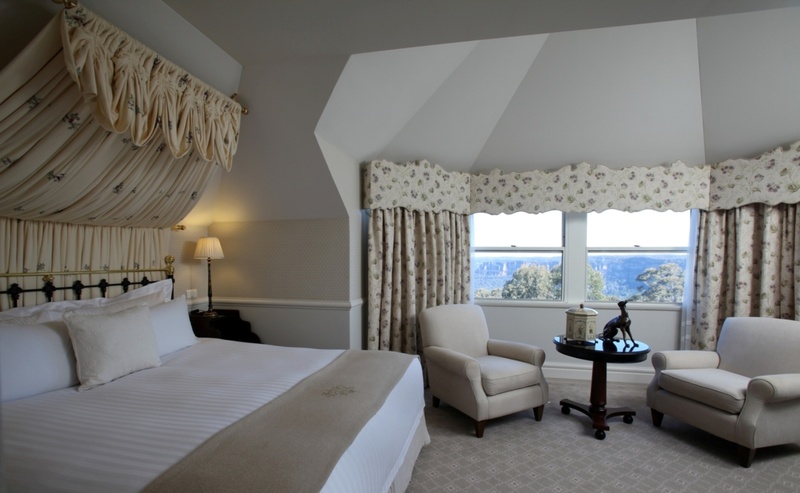 Your room is in classic English style with views of the verdant Jamison Valley. 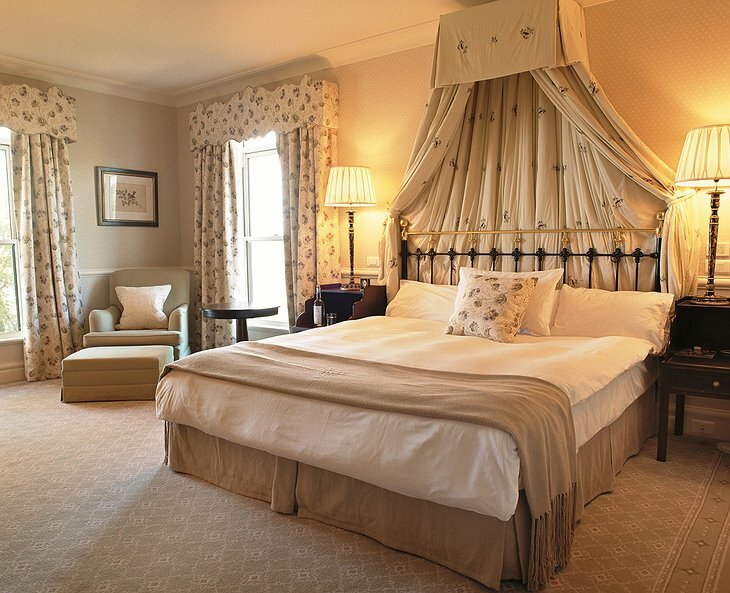 It has antique furniture and deluxe fabrics such as organza and silk. 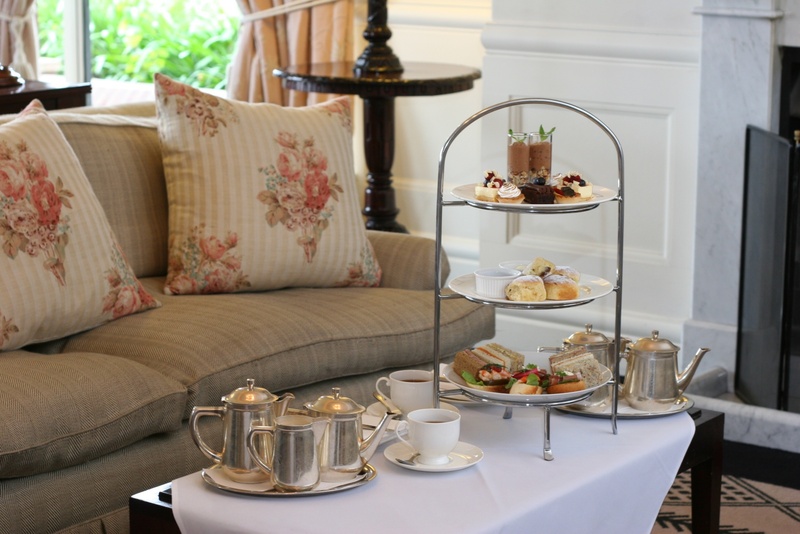 The lounge serves high tea with fresh scones and a selection of the finest brews. 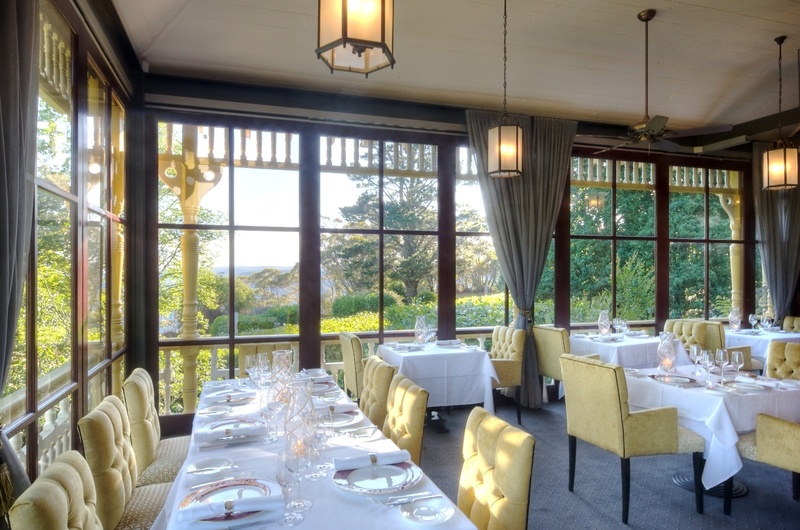 Take a stroll in the perfect English gardens and then dine at the Darleys restaurant with its fine dining menu created from fresh local produce by celebrated chef, Lee Kwiez. The restaurant ambience is perfect with original fireplaces and crystal chandeliers. 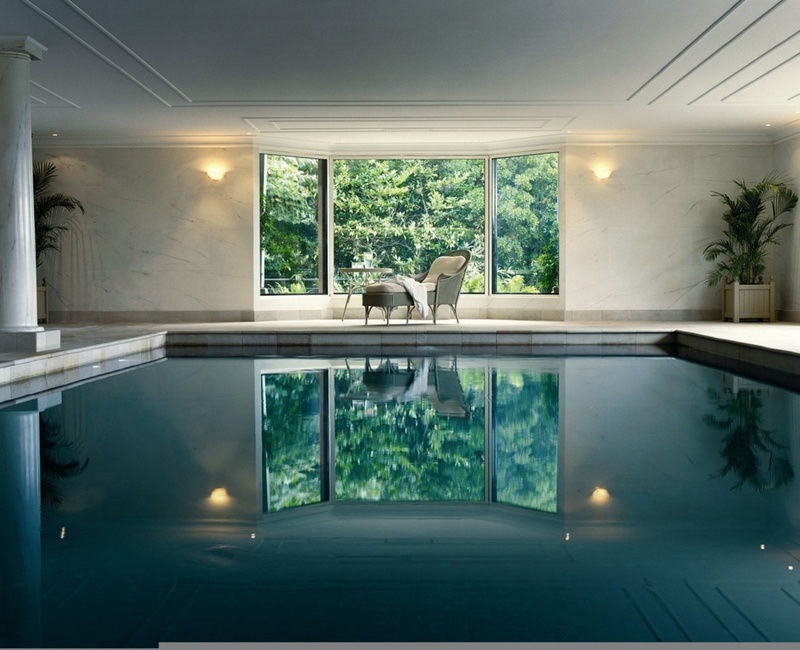 You can enjoy your day at the spa, take a swim in the heated indoor pool, go for yoga or play a game of tennis.